The Agriculture Ministry has announced that it will secure equipment required for a vaccine production plant to produce 4.5 billion bird flu vaccines. In cooperation with the army-run Arab Organization for Industrialization, the ministry will import the equipment from Sweden and Germany, producing high-quality doses that will meet 50 percent of the local market demand. Sayyed Zeidan, head of vaccines at the ministry’s Agricultural Research Center, said the vaccines are expected to be available by next year, noting that the past two years saw the production of anti-influenza vaccines doubling to 100 million doses. The ministry hopes to produce 500 million doses that will immunize people against the bird flu throughout 2016. 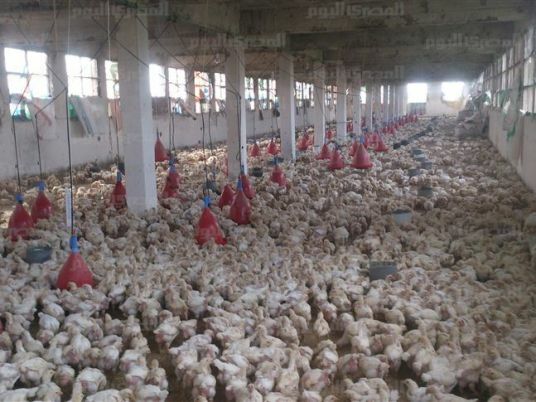 Bird flu infections claimed 33 lives in Egypt last winter.